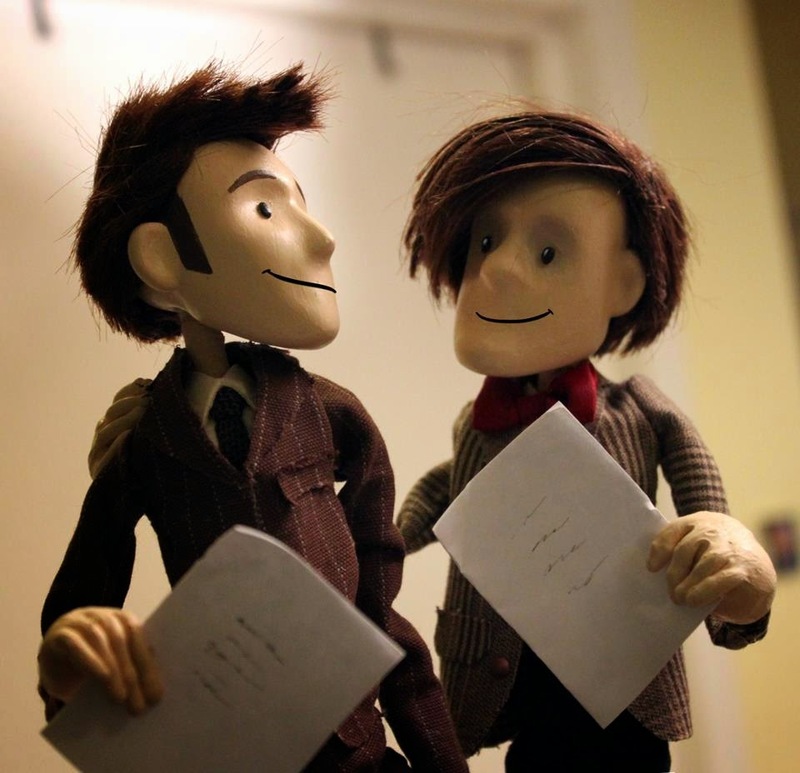 Notes and Nerds: Doctor Puppet: Animated Adventures In Time & Space. Doctor Puppet: Animated Adventures In Time & Space. 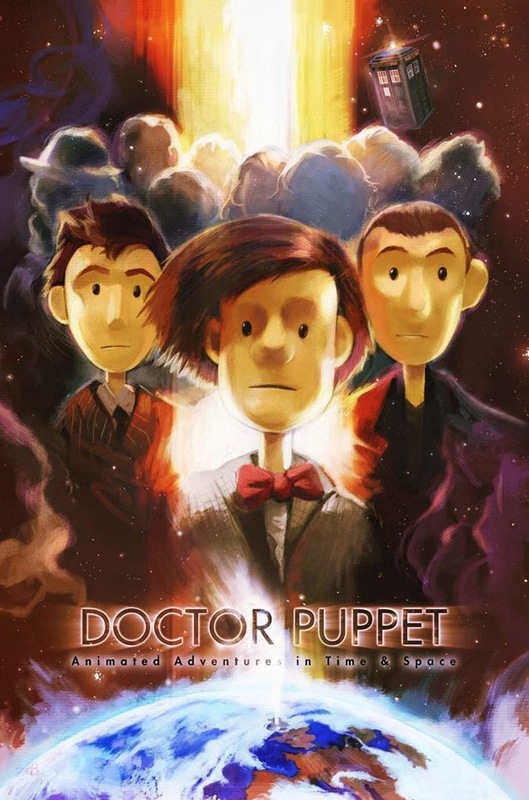 "Doctor Puppet" Animated Adventures in Time & Space, was created by Alisa Stern, is a "stop motion animated" series following the Doctor Puppet on his animated adventures. If you are a big Doctor Who fan than this is right up you alley. The stories are short, but very well animated with a lot of soul.